Emma Perry is our Home Administrator and will often be your first point of contact at Brandon Park. Emma has a background in caring and was a senior member of the Brandon Park care team for ten years prior to becoming the home administrator. 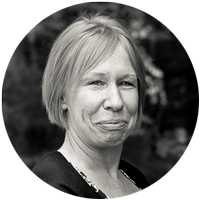 Emma is responsible for all matters relating to administration and finance. Emma enjoys helping visitors and will look forward to arranging your visit and welcoming you.